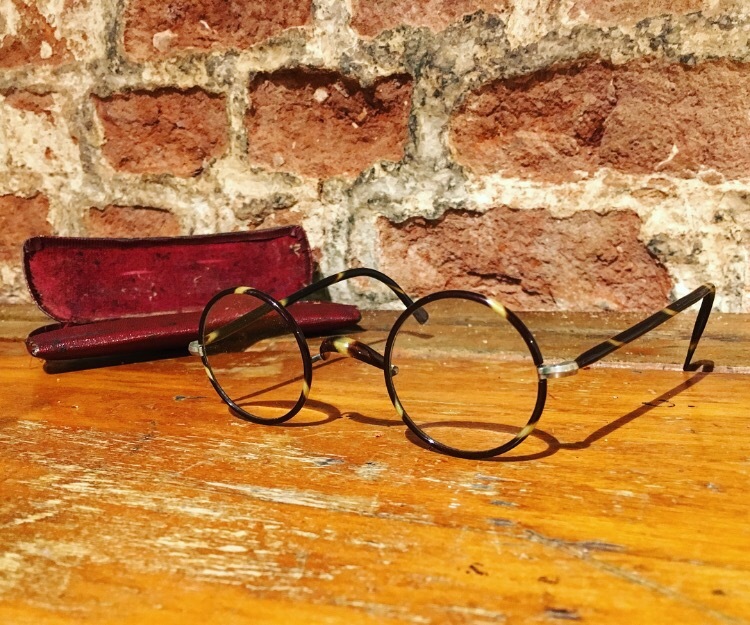 We’ve just had a bunch of incredible eyewear arrive in store, and I just had to share with you some my favourite specs. 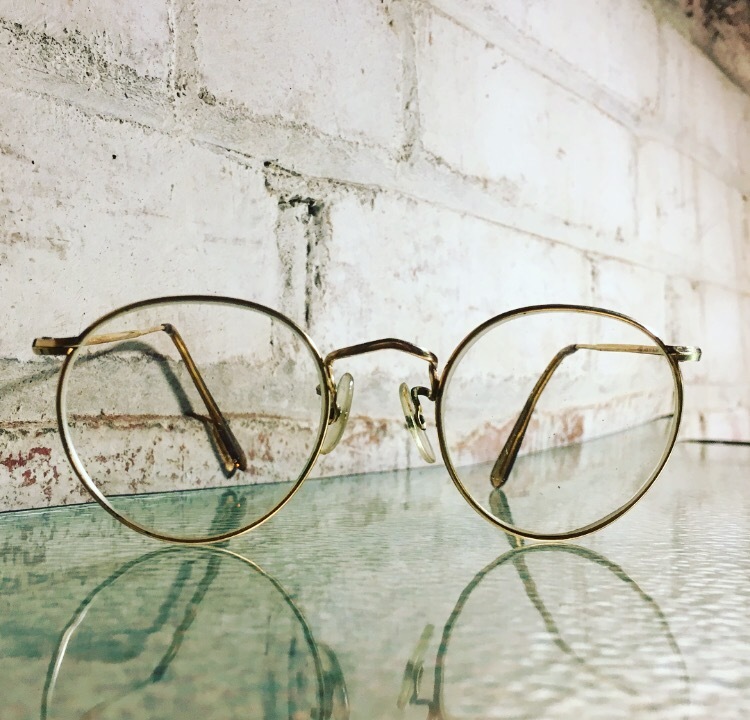 Vintage style glasses are the height of fashion right now, but they’re not for everyone so if you’re looking for new specs we highly recommended Dipple & Conway. We’re lucky enough to have a store here in Swaffham, but they also have stores in Norwich and Diss. 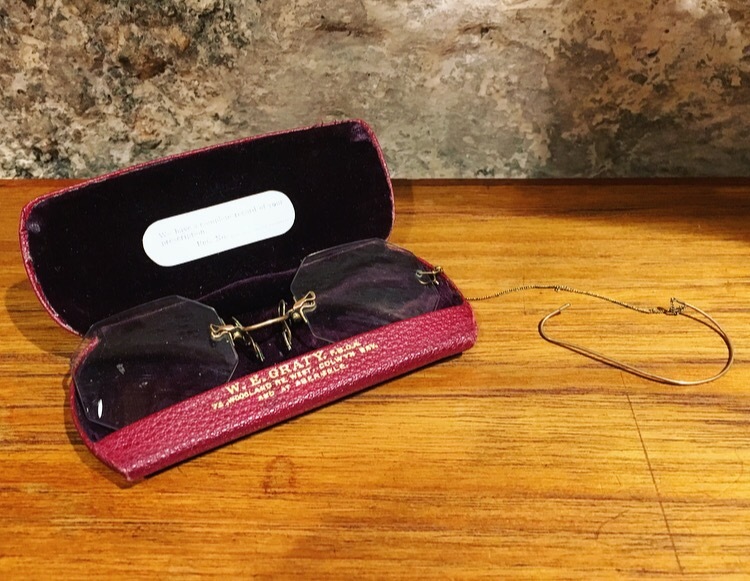 These vintage glasses are ideal authentic props for use in reenactments, or you could even have your own prescription fitted into the frames. These wire rims are just like the ones Kendal Jenner and Emily wears here. 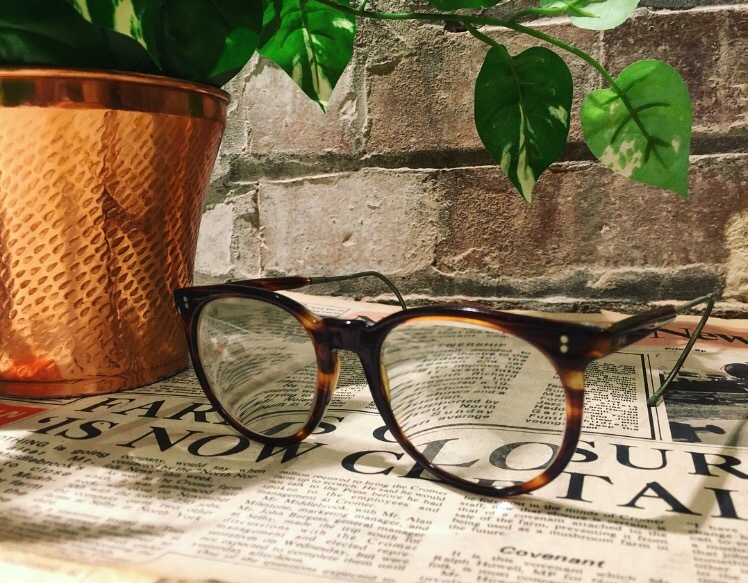 Theses ones Emily Ratajkowski wears on this picture are near identical to our gorgeous Tortoise shell specs we have in stock now.